Landing a minor part in the Empire Theatre Eastbourne's Christmas production of Cinderella, Charles Paris soon discovers that his main role is to gently introduce the show's baffled American star, famous sitcom actor Kenny Polizzi, to the bizarre customs of English pantomime. During their convivial sessions in the local pub, Charles finds himself increasingly caught up in Polizzi's tangled affairs as the American fends off a vengeful soon-to-be-ex-wife, an obsessed groupie, and a barely-controlled drink problem. But Charles is about to be far more involved than he might wish when he stumbles across a body beneath Eastbourne Pier, a neat bullet hole in the centre of the forehead. 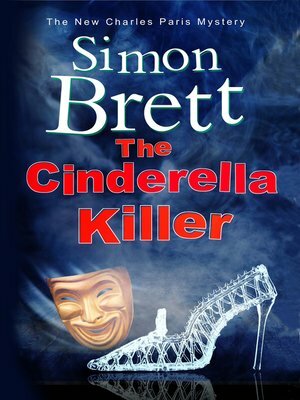 As the world's press descends on Eastbourne, the pantomime rehearsals descend into chaos and he himself comes under suspicion, it's up to Charles to put his renowned sleuthing skills to the test to find out who really killed his fellow cast member – and why.